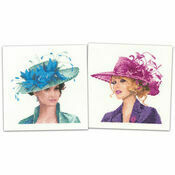 Looking to add a touch of high-class to your next needlework project? 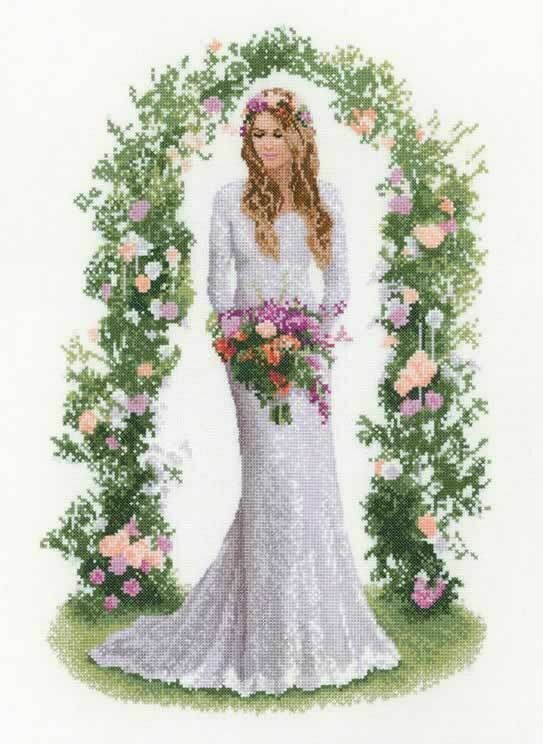 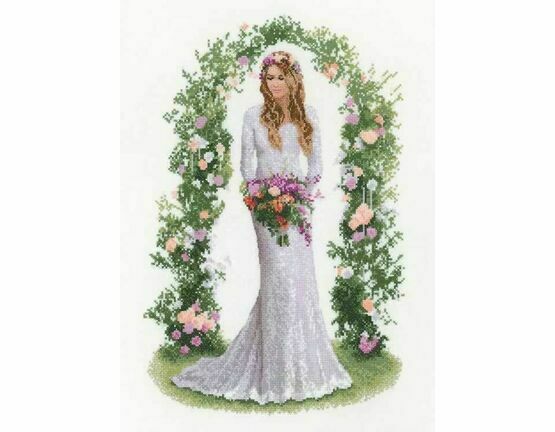 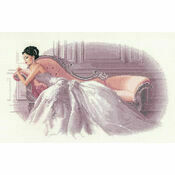 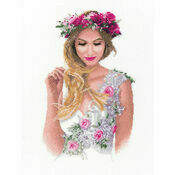 This cross stitch kit is filled with sophistication, style and a gorgeous botanical twist featuring the bride Laura. 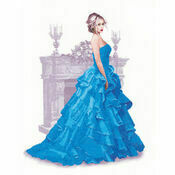 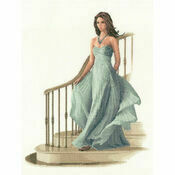 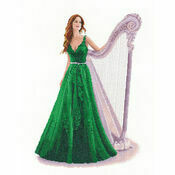 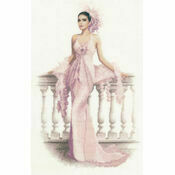 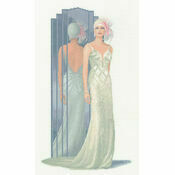 Part of the Elegance collection by John Clayton.